CMB Men’s Series is original content dedicated to (confused) men and dating in the city. We kickoff our series with a guest post by Amanda Raye, Editor-in-Chief of Broke & Chic. Visit her at www.brokeandchic.com and @brokeandchic. 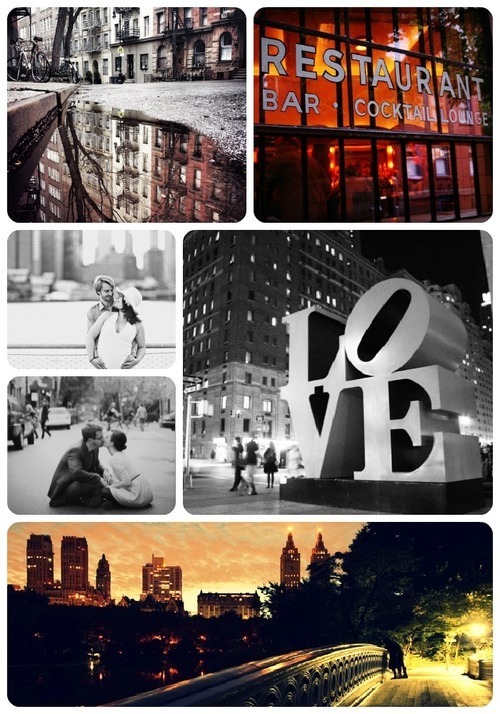 New York City is one of the hardest places to find your soul mate. There are simply just too many fish, or should I say Bagels? NYC is also notoriously known for being one of the most expensive cities in the world, which is why the price of romance won’t always mix with your budget. Girls tend to be very picky in the Big Apple but don’t fret, here are 5 ways to take your girl out on a dime and STILL impress her. This is a daily activity done by our friends across the pond. It typically happens between 3 and 5pm and consists of tea, crumpets, scones and cucumber sandwiches! Luckily for New York, the West Village is bustling with “High Tea” shops! 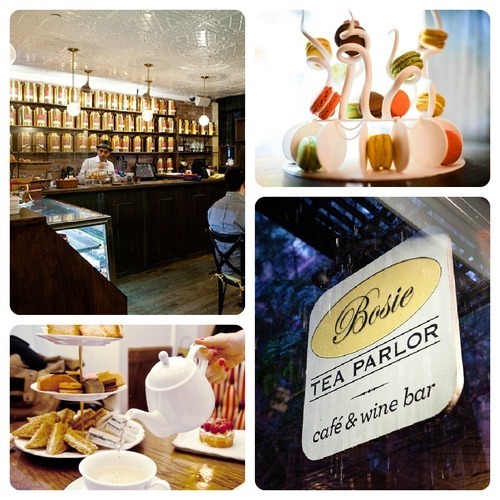 Head on over to Bosie Tea Parlor on Morton and Bleecker. If you want to go all out, the High Tea experience costs $51 for two. If you want to be kinder to your budget and still not look cheap, order two pots of tea and a few scones. That’ll keep you under $20. Then, just sit down and talk about all the places you’d like to visit one day. Take her on a tour of Europe in your own city. Head on over to Sockerbit in the West Village, a candy shop that has all things Swedish! Grab a bag, fill it with as much candy as possible and then sit on the bench outside and try all your new treats. If you and your girl aren’t huge fans of sweets, head on over to Shi Eurasia, an international grocery store in the Lower East Side. You’ll both feel as if you’ve been transported to Piccadilly sans the nine hour flight. This grocery store has food and snacks from not only England but Scotland, Australia, Spain, Poland, Ukraine, Indonesia, Japan, Korea, Italy…I could go on. 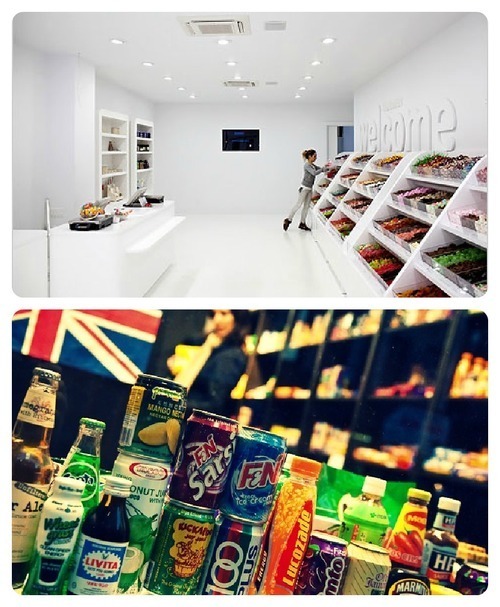 Buy a bag of Worcester Sauce potato chips, a bottle of espresso soda and a green tea Kit-Kat bar and wander around the LES. Don’t forget to poke your head into all the cute boutiques and art galleries! This could turn into a perfect afternoon with only a $20 price tag — subway tickets included! Any art fanatic would swoon over this idea. Grab a coffee together and Instagram all the works of art you can find. If you’re not searching for a specific artist, get off the Morgan L stop. 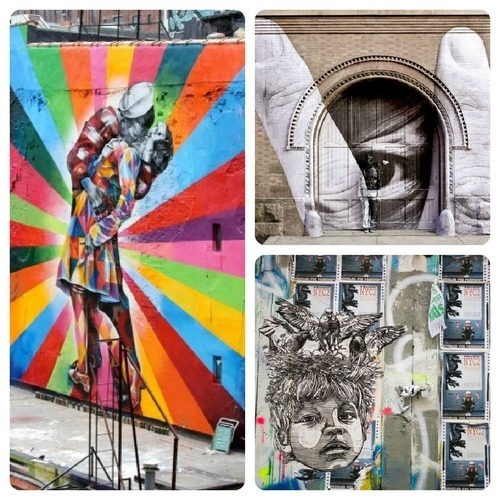 There happens to be a ton of great street art in that part of Williamsburg! For a more planned approach, look up where all the Banksy pieces are in NY; there are quite a few of them in downtown Manhattan as well as in DUMBO. No matter what, make sure to do some research ahead of time! This is a very under-glorified museum in Queens. Admission is free on Friday’s from 4-8pm. This museum is the country’s only museum dedicated to the art, history, technique, and technology of the moving image in all its forms. There is also a ton of relics from old movie sets including Star Wars and The Black Swan (geeky girls will especially love it)! This could turn into a fun and romantic evening for two, under $30! If you live Uptown and very rarely find yourself below 14th, or live in Queens and the word “Williamsburg” sounds like a foreign country, exploring is a fun and romantic way to change that! Take your girl to a neighborhood you both know nothing about. Walk around, check out a few quaint boutiques and grab an affordable bite to eat at a restaurant neither of you have ever heard of. It’ll be like visiting a different city!